–Lagunitas Brewing Company. Located in about 25 minutes from Nick’s, Lagunitas is now one of the largest micro brews in the country and global market. 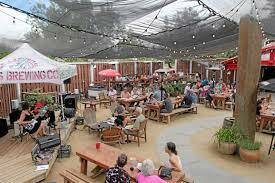 Lagunitas is well known for its IPA and selection of hoppy beers. 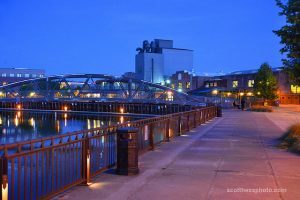 Live music, dog friendly, and complimentary peanuts and pretzels make this a locals’ favorite!!. Casual dress. –Henhouse Brewery. Located about 30 minutes from Nick’s, Henhouse brewery is known for their variety of Saisons and collaboration brews. Pizza available Fri, Sat, & Sun, courtesy of Red Horse Pizza. Casual dress. 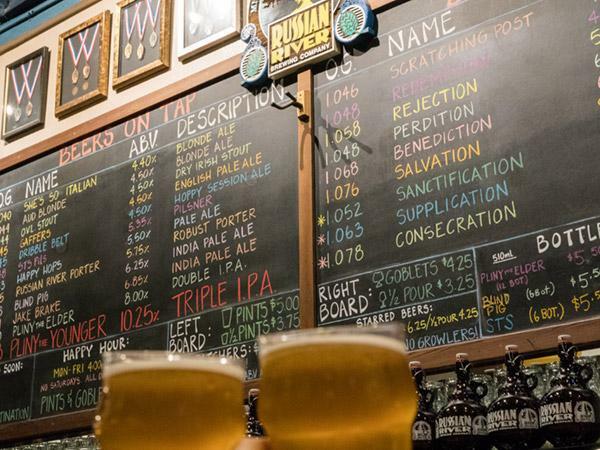 –Russian River Brewing Company. 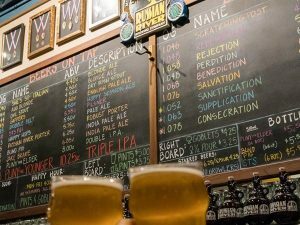 Located about 35 minutes from Nick’s in downtown Santa Rosa, cult favorite Russian River Brewing Company is known for its vast selection. During certain releases of seasonal beers, there are very long lines going down the street as customers try to get the first taste of the season. Casual dress. –Moylan’s Restaurant and Brewery. Located about 50 minutes from Nick’s, Moylan’s is a popular sports bar with its own brewed brew. They boast a fine selection of year round beers as well as creative seasonal brews (for example, a red colored sour named SweetTart in honor of Valentine’s Day). Casual dress. –Woodfour Brewing Company. 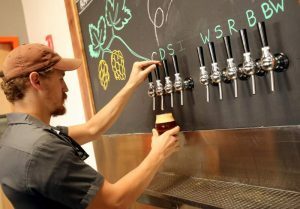 Located about 25 minutes away from Nick’s, Woodfour Brewing Company is not your average tap room. Known for its wide range of sour beers and delicious upscale twists on classic bar snacks and home-style dishes, Woodfour is a favorite for casual drinkers and connoisseurs alike. (Kitchen closed on Mondays, Happy hours from 3-5:30 Daily) Smart casual dress. –Crooked Goat Brewery. 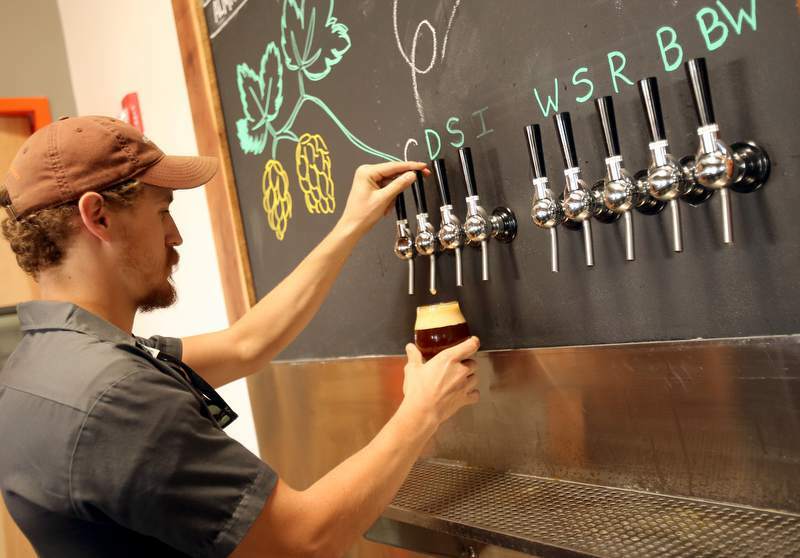 Located about 25 minutes away from Nick’s, Crooked Goat Brewing Company is The Barlow’s newest addition. They have sixteen taps and plan on keeping the beers that flow from them constantly changing and evolving. Though they do not have a kitchen for snacks, they have partnered with surrounding restaurants to deliver a variety of cuisine right to their taproom. Casual dress. 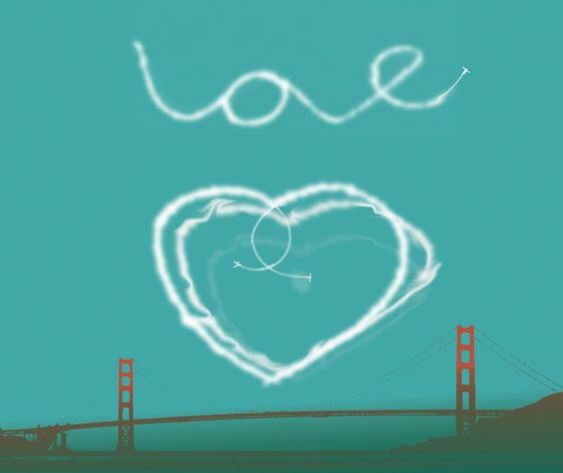 As a farewell tribute to the 50th anniversary of the Summer of Love, Antenna Theater’s artistic director, Chris Hardman, plans to have a skywriter sketch a big heart in the sky between the arches of the Golden Gate Bridge on Sunday, October 1st. The event is dotingly named The LOVE PLANE Experience and is set to occur at 4pm sharp on Sunday, so if you are in the area be sure to find a great spot to view it! The aerial display is only expected to be visible in the sky for three to seven minutes before being swept away; a nice reminder that although the 50th Summer of Love may have passed, the beauty of the message remains. 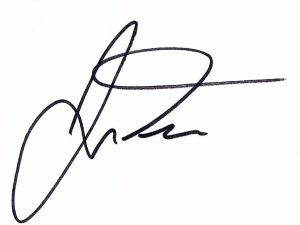 To learn more about the event and get a “behind the scenes” look at the tribute, visit this article posted in the Marin IJ here. On the relatively small plot dedicated to vegetable production at Nick’s Cove, we try to pack as many plants into the space as possible, and work to turn the garden beds over quickly, in order to maximize our output. This approach is very demanding of the soil. 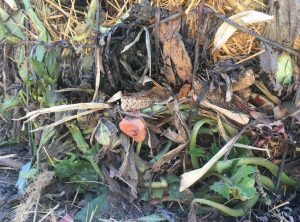 Without giving the beds time to rest or regenerate with cover crops and less intensive growing cycles, the soil’s nutrient levels can become quickly depleted. Enter, compost. By adding nutrient rich organic matter that is teeming with microorganisms, we give the soil a necessary boost to support healthy plant growth. At Nick’s Cove, we use a ‘low and slow’ method to make our compost. Rather than frequently stirring the compost and getting it hot in order to quickly break down its contents, we layer the ingredients in cages and let nature go to work. 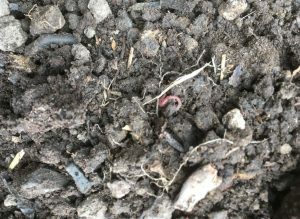 Earthworms, scores of insects, fungi, and bacteria all work in concert to decompose the contents of the pile. 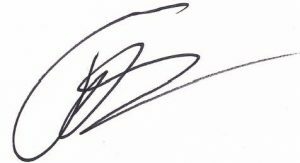 The pile is left to break down for three to six months undisturbed, and then turned once and left to rest for another month. The first photo shows the layers in our compost pile when it is first built, the second photo shows the compost pile with the cage removed after four months. One of the benefits of working directly with a restaurant is that we have access to a lot of organic matter for our compost in the form of food scraps. Trimmed produce and leftover food that could otherwise be sent to a landfill are a valuable resource. 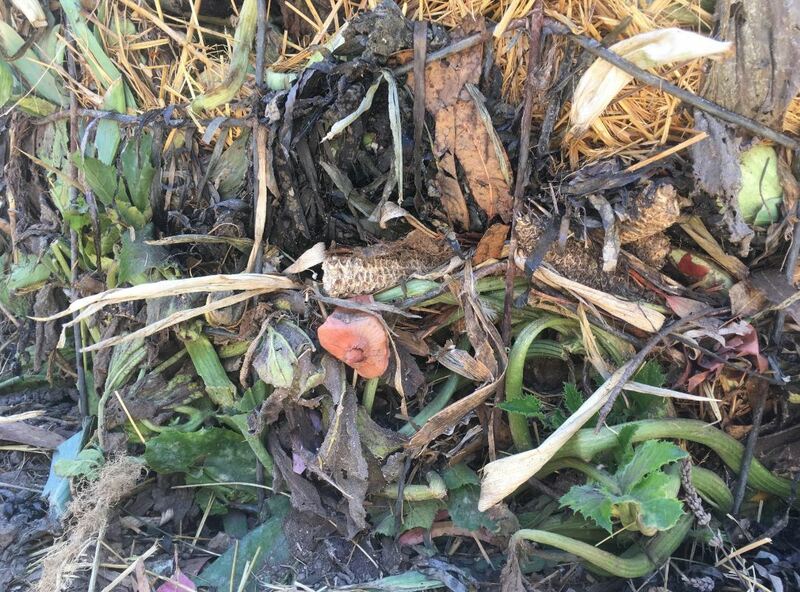 With a little work and patience, we can turn this ‘waste’ into an incredibly rich compost that far surpasses anything that is commercially available. 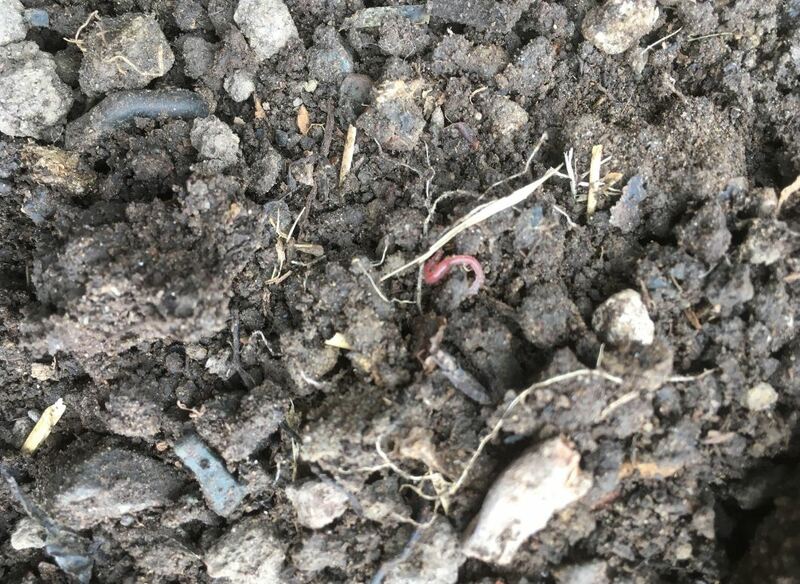 As we add this compost to our garden, we’re not just adding nutrients. We permanently enhance the soil conditions by improving its structure, provide a healthy environment for microbial life, and help the plants manage nutrient uptake. Properly amended soil also retains moisture better, and encourages healthy root systems. It has been truly exciting and rewarding to see the soil in the garden beds transform over the last year. By continuing to add compost, the soil will improve in the coming years, bringing a more bountiful crop and a healthier garden. Looking for a great way to cool off this summer and early fall? Why not head to the beach and take some surfing lessons? 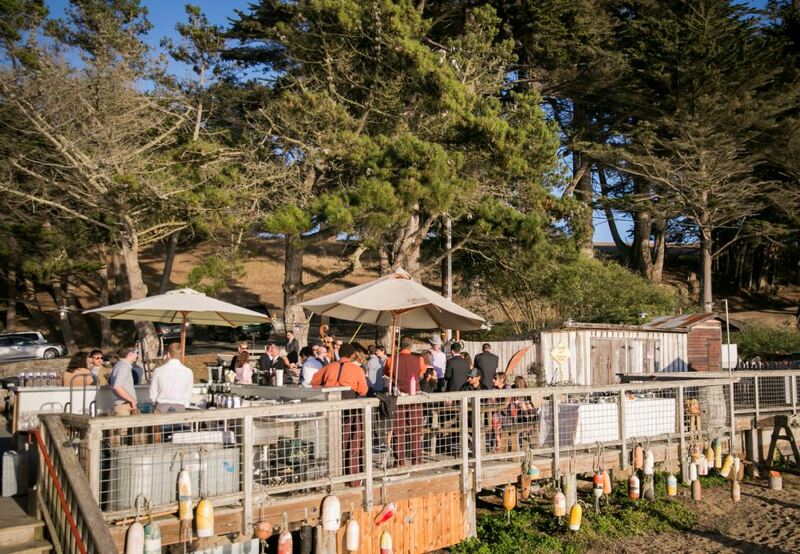 We all know the real Bay Area summer starts now, so whether you are new to surfing or just want to improve your skills, Stinson Beach Surfing Camp is the place to be. 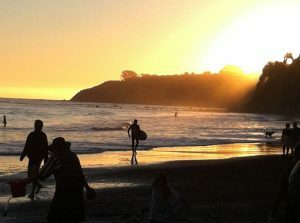 Stinson Beach is just over 20 miles south from Nick’s Cove on Highway One and boasts some of California’s best surfing. From newbies to advanced riders and everything in between, SBSC offers you and your family an opportunity to enjoy this incredible sport on the majestic Marin coast. All gear is provided for you, including surfboards, leashes, and wet suits, so all you need to bring is yourself, a towel, sunscreen and some water. The camp welcomes all skill levels and many repeat surfers return every year. 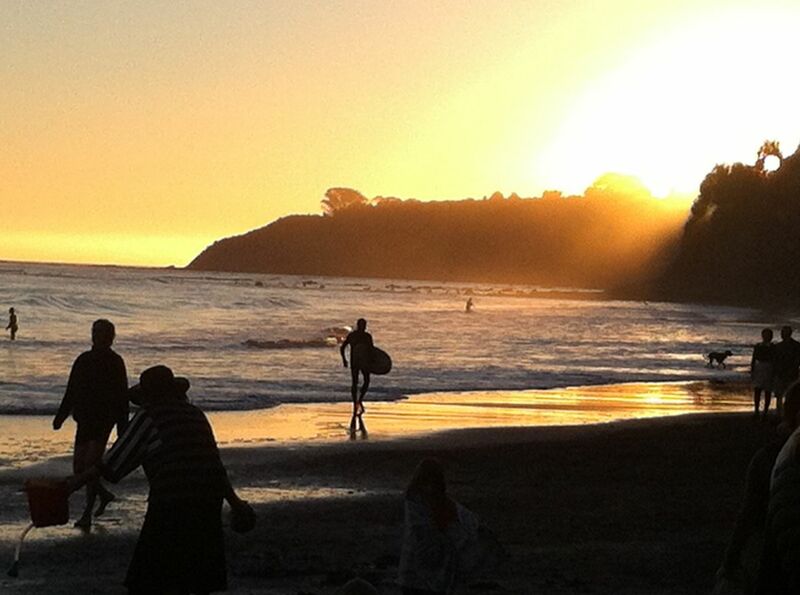 The experienced staff of local Marin surfers and lifeguards have years of open water experience and take students step-by-step into surfing in a safe environment. All the details can be found on their website. The trail-head is located to the left of the main beach just behind the restrooms. Be wary, this trail is steep and is an intermediate level of activity. This is a quarter mile trail that begins with a steep climb and winds through dense forest that leads to Indian Beach and connects to a road, totaling a 1 ½ mile excursion. It takes about an hour to an hour and fifteen minutes to leisurely hike the trail. This is an excellent place to hike if you’re looking for a quick but fulfilling amount of physical activity surrounded by quiet nature, with sporadic yet beautiful views of the bay. Informational placards on plants and native wildlife sprinkle the trail. 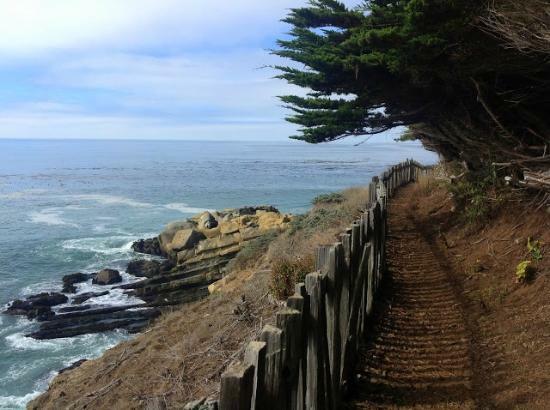 This trail meets Heart’s Desire road which loops back to the beach. Stroll and Shop Downtown Petaluma. Browse the town, go shopping, antiquing, wine tasting or enjoy a book in the park. 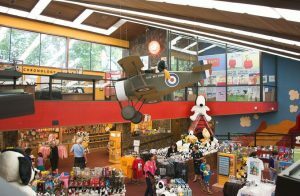 Whether shopping for the home and family or for gifts, there are boutique clothing shops, hand-crafted jewelry stores, bed and bath shops, fine furniture stores and unique art galleries. And don’t forget to grab an ice cream cone or a craft beer to treat yourself afterwards! Go on a Safari at Safari West. Who knew you could experience an African adventure in the heart of wine country? 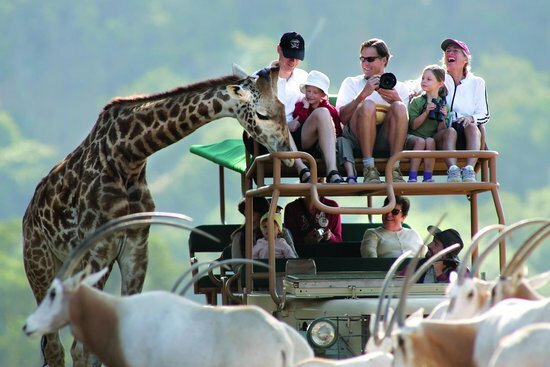 Spend the day exploring the Sonoma Serengeti on an African safari alongside romping herds of exotic wildlife or relax in a luxury safari tent under the gaze of a graceful giraffe. Learn about a beloved local artist at the C harles Schulz Museum. Housing the largest collection of Peanuts strips in the world, the Museum explores the art and nuances of Schulz’s craft. View original comic strips, learn about the art of cartooning and Schulz’s role in its development, view a re-creation of Schulz’s art studio, and draw your own cartoons in a hands-on education room. An added bonus is the adjacent ice-skating rink which is a great way to beat the heat on those warm summer days. Soak in Live Music at the Green Music Center. The GMC Summer 2017 lineup features 15 concerts on the stage of Weill Hall + Lawn, featuring some of the biggest names in blues, soul, hip-hop, country, jazz and mariachi. Whether you’re bringing your picnic basket and blanket to sit on the beautifully landscaped lawn, or getting front row seats inside the unparalleled Weill Hall, you’re sure to enjoy your Summer at the Green! There’s nothing better in the summer than to soak in some rays with music and a cocktail. I don’t know about you, but one of my favorite summer cocktails is a tasty Mai Tai. Something about it takes me straight to the beach complete with the sand between my toes and the sound of crashing waves in the background. Basically it’s happiness in a glass. 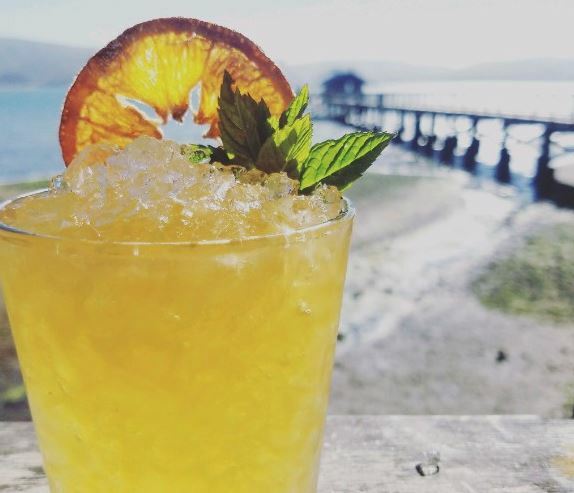 If you’re like me and Mai Tais are your go-to summer drink, you must try our newest craft cocktail here at Nick’s Cove. Our Beverage Director, Jojo Tucker, has rolled out his version of the classic drink and it is definitely worthy of a special trip to Tomales Bay. The recipe is below, but trust me – make a point to come here soon and try Jojo’s Barrel-Aged Mai Tai for yourself! Add all ingredients, except lime juice, into an oak barrel. Add lime juice at the end and garnish with orange crisp and mint sprig. Summer is finally here! The days are getting longer and the weather is much, much warmer. Now is the perfect time to get some Vitamin D in the great outdoors. I make sure to get outside in the summer as much as I can and get my blood flowing, because overall I feel better about myself physically and mentally. 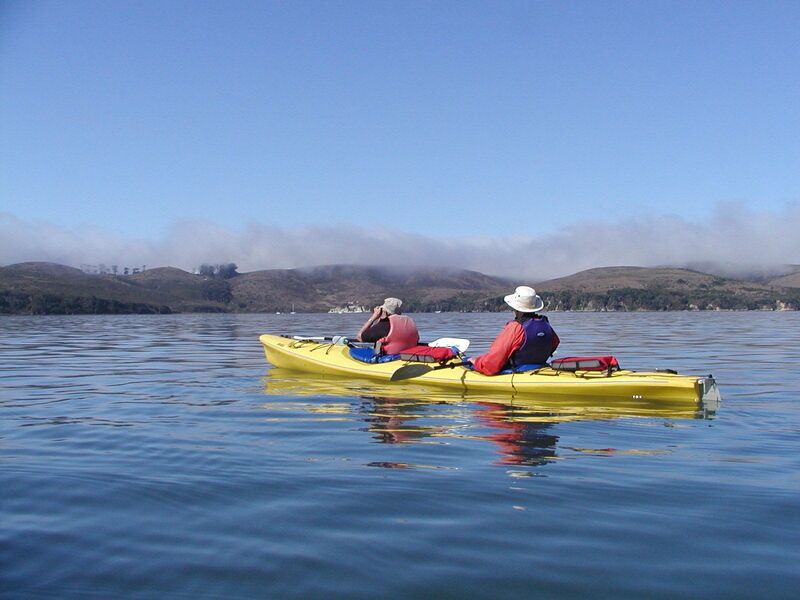 In case you didn’t know, West Marin has a wide array of outdoor activities to be taken advantage of. 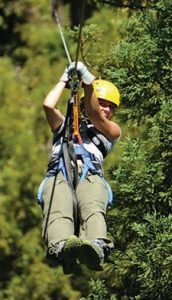 From hiking and kayaking to canopy and safari tours, there is something for all ages and demographics out here. 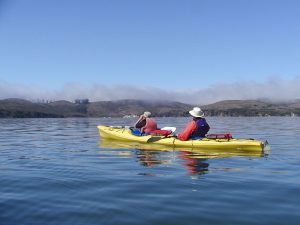 We have an entire list of local activities to entertain you while you are visiting the area, and our wonderful lodging staffers are all experts on the area. 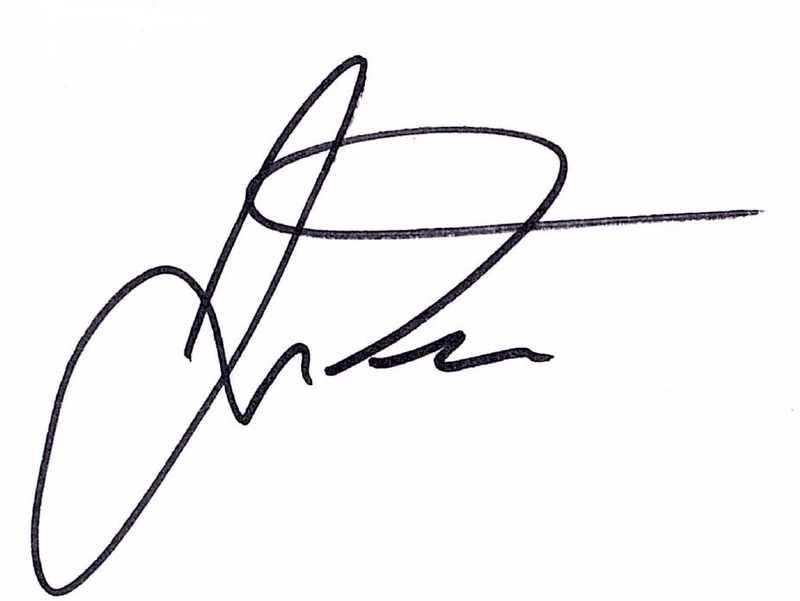 Make sure to inquire at the front desk next time you are visiting Nick’s Cove, or check out our website for complete details. 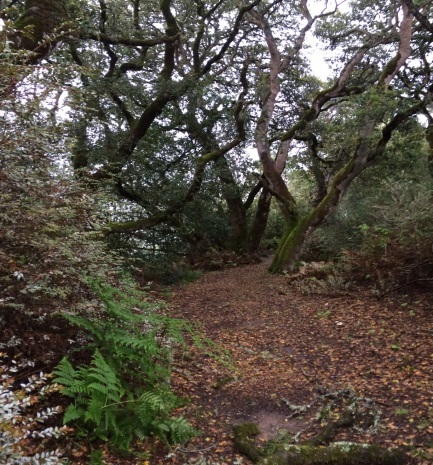 This spacious 195-acre park has open meadows mixed with coastal forest. The park contains a campground, trail system, coastal vistas, and sandy beaches. The park is located adjacent to the Gualala River, which offers limited seasonal fishing. 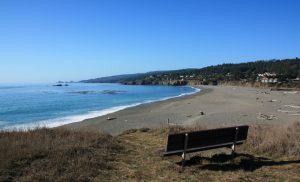 Gualala Point Regional Park offers 2.9 miles of coastal trail along bluffs, through meadows, and above the Gualala River. Gualala Point Park is mostly popular with day hikers and picnickers. This hike is exactly what you are looking for if you are craving beautiful scenery and fresh salty air. Oyster Bar is Now Open! 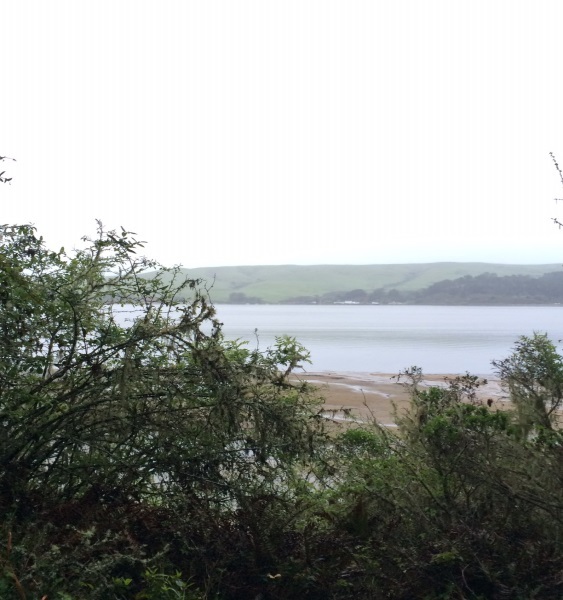 Those pesky April showers are finally over and I cannot tell you how excited we are here on Tomales Bay! 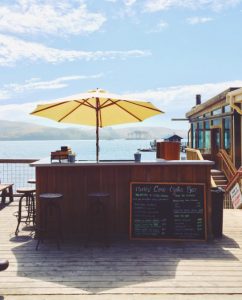 Although we do love the rain and know it’s very important for our thirsty state, we at Nick’s Cove are thrilled that the sunshine is in full effect and the days just keep getting longer. Summer is a perfect time to hit the coast for cooler weather when it’s unbearable inland, and what better way to cool off than with an iced cold beer in one hand, and a platter of fresh oysters in the other? May is the month we officially open our outdoor Oyster Bar on our Waterfront Lounge. It’s open on Saturdays and Sundays from 12:00 – 4:00 pm and there are no reservations required, so come enjoy the sunshine at your own leisure!